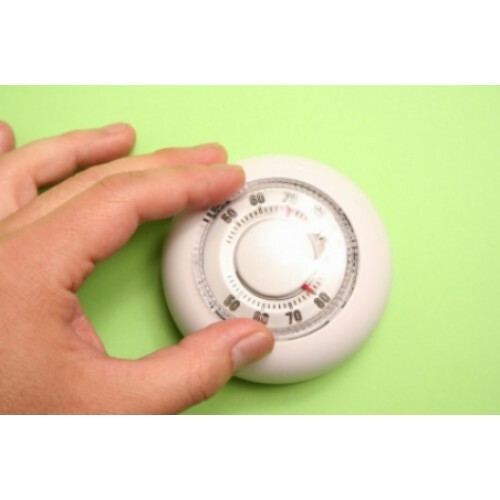 Conduct experiments and try to maintain a constant temperature in a house that uses a climate control system. Turn on and off the Proportional and Integral controllers that drive the heat pump. Experiment with different outside temperatures, and different thermostat settings. See what happens when you change the house's insulation by adjusting the temperature loss constant.